Do You Need to Connect with Your Therapist? There are many different qualities that you may want to look for when you are seeking a therapist to help you. Not all therapists are the same and each one will have a different approach, personality and way of interacting with you. One of the most important things to have in your relationship with your therapist is a feeling of connection and trust. For people that suffer from issues of depression, anxiety and other mental health problems, they can benefit the most from one on one therapy in an environment where they feel safe. 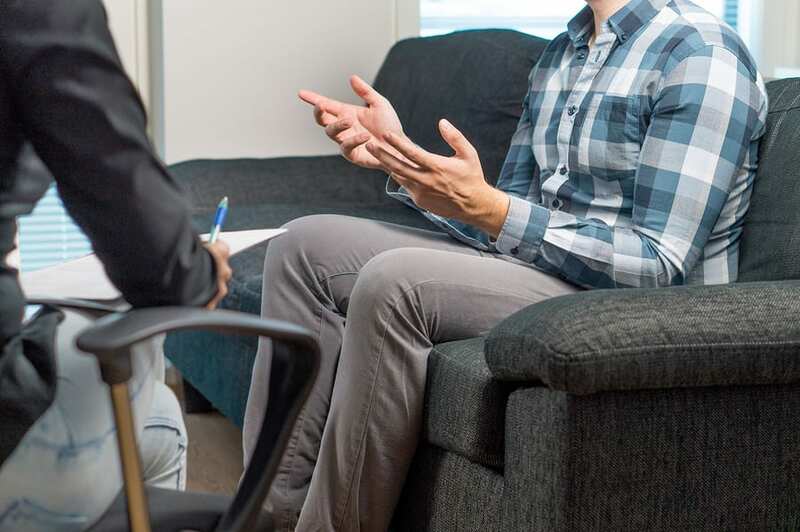 It is important for a patient to feel that their therapist has genuine concern for them and is connecting with them on a personal level. In fact, many studies show that feeling a connection with your therapist is one of the main mechanisms that can lead to an improvement in depression symptoms. Patients need to feel comfortable enough to be able to disclose personal feelings and details of their life and feel that they are not going to be judged or ignored. A personal connection can help them feel more relaxed and able to be vulnerable around their therapist. A lack of connection can be a major barrier in making progress, even with a highly qualified and strongly recommended therapist. A good therapist will find ways to connect with their patients but in some cases it simply may not be the right fit. Each patient has their own unique needs and it is important for them to find the type of personality in a therapist that feels right for them. Having a personal connection can help them feel more motivated and they are likely to make much more progress with their therapy. When you first meet with a therapist, consider whether you feel a connection with them before you continue regular therapy sessions.